I’ve been taking some time to plan a strategy for my writing, working on setting long-term goals as well as how I’m going to structure my regular writing sessions as part of my weekly routine. One of my main objectives, which crosses over the boundary between long-term and ongoing, is to write my first novel. The big question is, what do I write? My plan for awhile has been to convert my short story Beyond Thought, part of my Resolutions collection, into a full-length narrative. I’ve started doing some planning, and have a good idea of the characters, plot, and setting. However, with the limited time I have to write at the moment, I’ve rediscovered another story that will work better as my first novel. 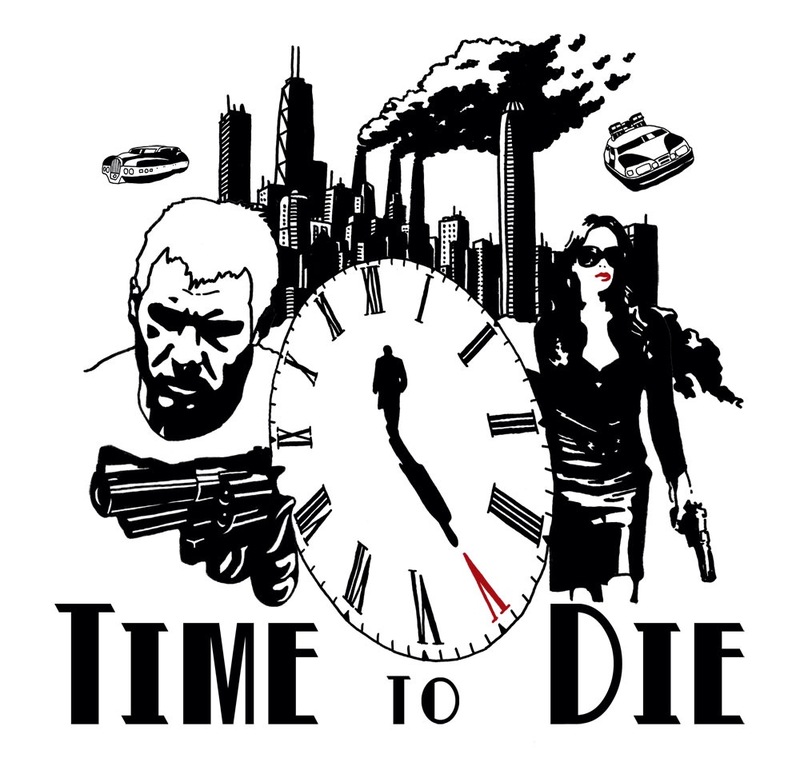 Time to Die is the narrative I will be working on in the coming months, drafting a novel based on this idea. Once again, this story began has one of short stories from Resolutions, Only Time Will Tell. I’ve already converted this story once before, running it as an interactive adventure via my StoryMechs project. This adventure was run whilst the project was still known Tweet RPG. The beauty of using Time to Die as my novel template is that I already have a plot structure developed in the form of my game plan of the interactive adventure. This also contains unused content which was bypassed by the players, offering me options for extending or altering the narrative. Want to know more about Time to Die? You can review the Tweet RPG adventure here, or purchase the Resolutions collection to read the original story.